Public Address. Conference Room. Hotel. Audio. Visual. Enjoy an energetic atmosphere, stylish guest rooms and resort-style amenities when you choose the Manhattan Beach Marriott for your next vacation or business trip. 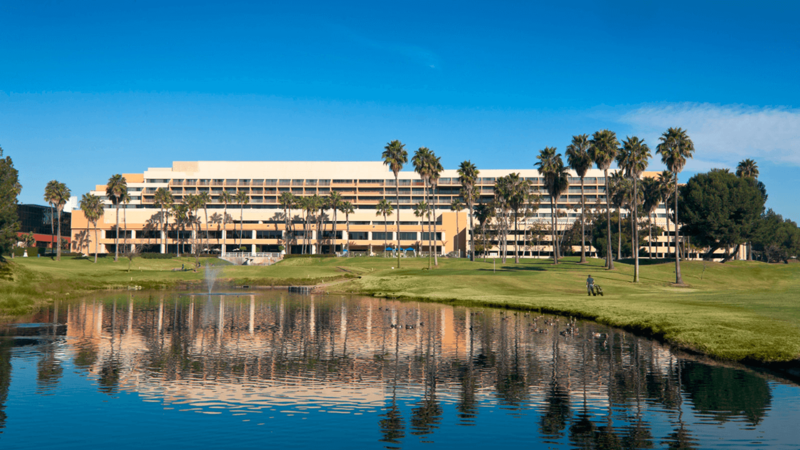 Located in the upscale South Bay area, this hotel sits on 26 beautifully landscaped acres just 3 miles south of Los Angeles International Airport (LAX). Guests at the Manhattan Beach hotel will enjoy easy access to a variety of restaurants, the Redondo Beach Performing Arts Center and the Manhattan Beach Pier. 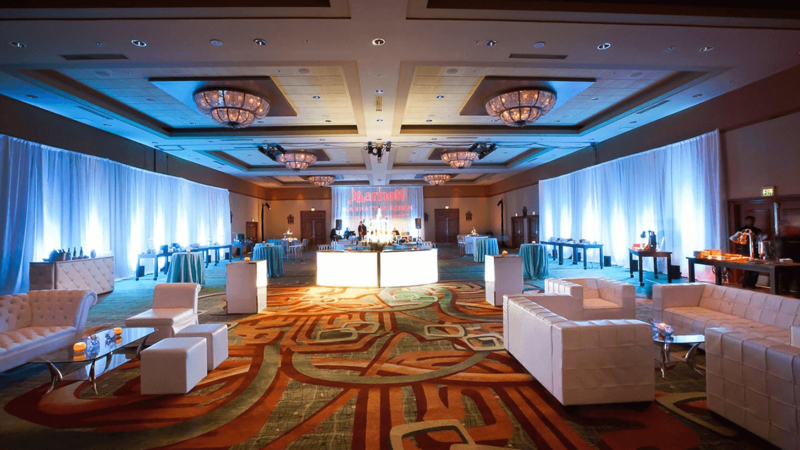 This hotel also offers 25,000 square feet of event space for meetings and weddings. 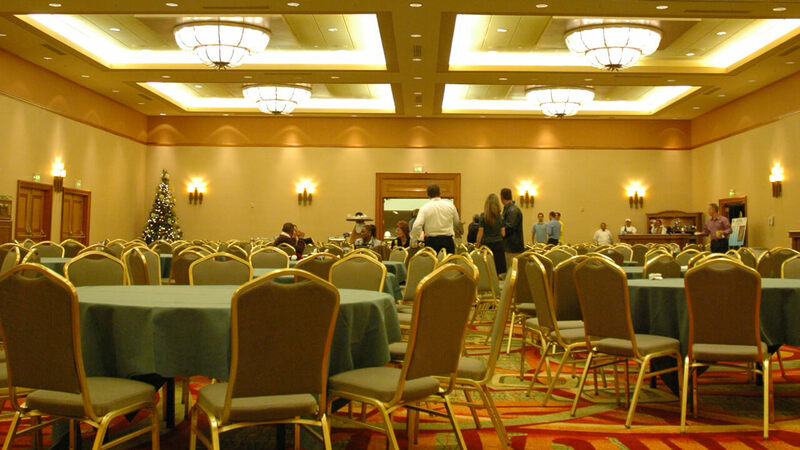 Challenge: The Hotel requested audio upgrades to the existing Ballrooms and Public Address system to include a new AV system to with Room Combining functionality for a modern design on a AV Presentation system. Solution: Installation of a FSR Room Combining Control System, JBL Medium Format speakers, dbx digital audio signal processors, Crown amplifiers.